** (Postgrex.Error) FATAL 28P01 (invalid_password) password authentication failed for user "postgres"
[warn] Phoenix is unable to create symlinks. 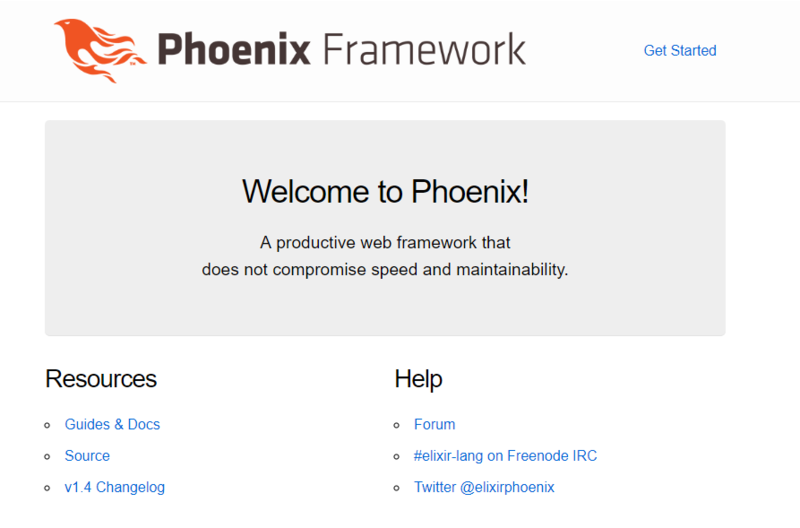 Phoenix’ code reloader will run considerably faster if symlinks are allowed. On Windows, the lack of symlinks may even cause empty assets to be served. Luckily, you can address this issue by starting your Windows terminal at least once with “Run as Administrator” and then running your Phoenix application.